Everyone’s got a story to tell! I can help you or your loved ones tell the story of your lives. Capture those important moments and occasions. Services include writing, editing, assistance with publication of your book and preparation for presenting your story to others. I am a long time public speaking instructor at Columbia College Chicago and freelance writer in addition to being a member of the Association of Personal Historians. 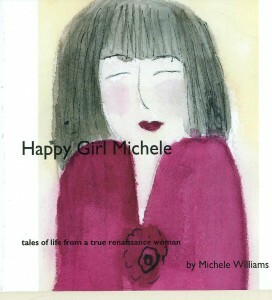 My experience as a writer, social worker, minister, watercolorist, singer, and public speaking instructor is the perfect combination of skills to help you tell your life story or the story of a loved one. I can also work with you to help you write the other books you’ve been meaning to write. 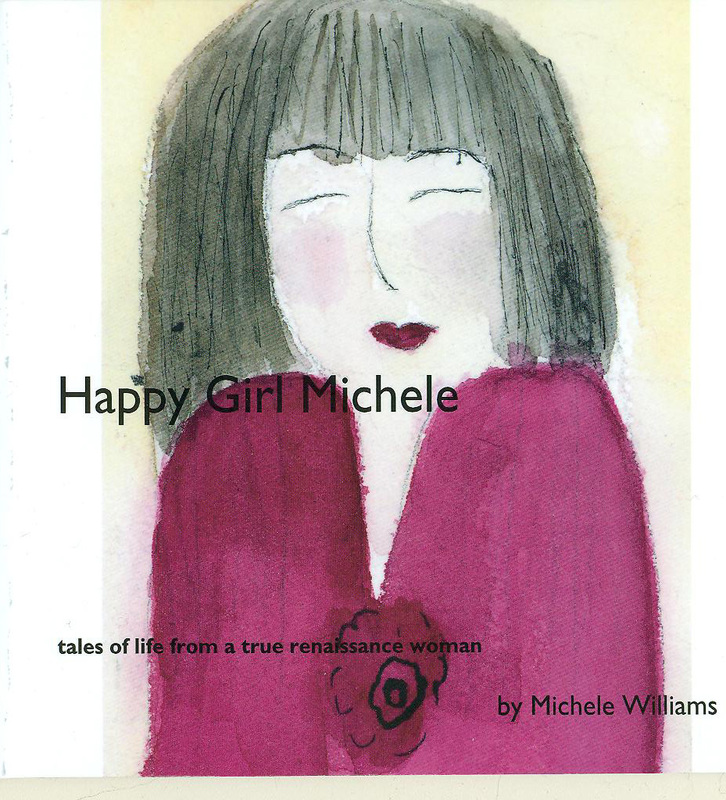 For a sample of my work please view my autobiography, Happy Girl Michele:Tales of a True Renaissance Woman which can be viewed in its entirety or purchased here.